Test our services free of cost and buy only when you are satisfied. Pay Using Credit Card , Debit Card , Net Banking , Digital Wallets Here. 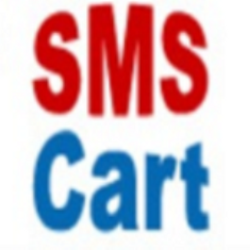 We are one of the prominent service providers of Bulk SMS, Promotional SMS, Transactional SMS, DND Open Promotional SMS, Voice SMS, Bulk WhatsApp, Bulk Email, Sender-Id SMS, Missed Call Service, IVR Service, Shortcode, Longcode, Mobile Number Database, Email Id Database etc.